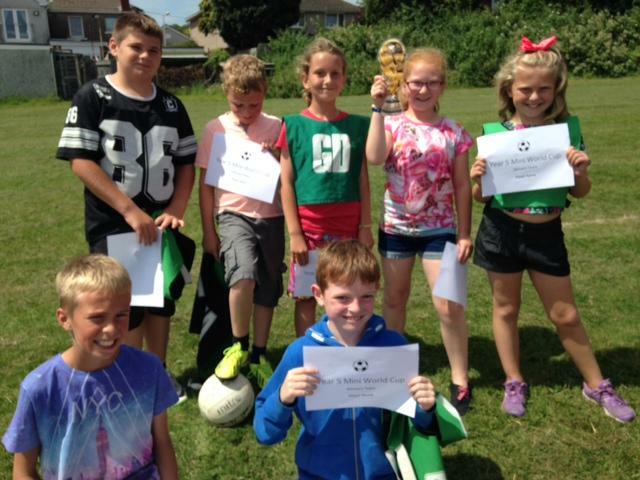 Football fever hit Year 5 this week as we held our own World Cup! We began with 8 teams before Argentina and Costa Rica fought it out in the final. Our eventual winners - Argentina!